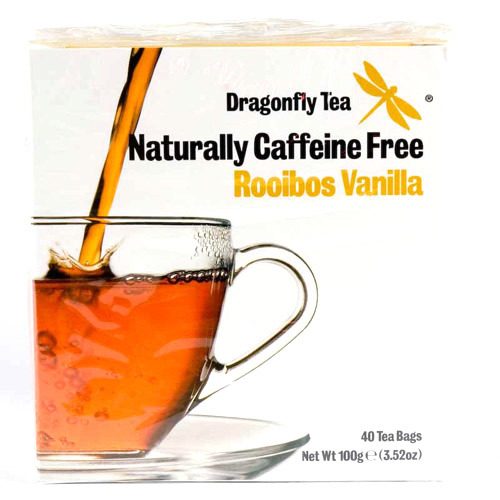 Rooibos Vanilla is a mellow, slightly caramelish, subtly sweet, and absolutely delicious tea that makes my tastebuds sing and my heart go boom boom boom with delight. Rooibos – or Red Bush – hails from South Africa, delivering in a tea cup a punch of deliciousness alongside a wealth of health-benefits (check this, this and this out). Since Rooibos – together with vanilla – is one of my favorite teas, I wanted to honor it by turning it into a cake (as one does). I was originally just going to make a Rooibos and Vanilla protein sponge cake but, when I walked into the kitchen this morning, I noticed several apples looking friendly and thought that since apples + vanilla = YES and rooibos + vanilla = YES, apples + rooibos + vanilla = HELL YEAH! Blended together and baked at 160 C (320 F) for about 40 minutes in a rectangular brownie pan.